A rogue-lite game about a shopkeeper named Will who has dreams of becoming a hero. He ventures out to dungeons for loot he can sell at his shop so one day he'll be strong enough to tackle the last dungeon. Each of the dungeons are randomly generated with many valuable items, weapons, weird enemies and five tough bosses. Every journey has to begin somewhere and Will has just some cheap gear and shop to his name. 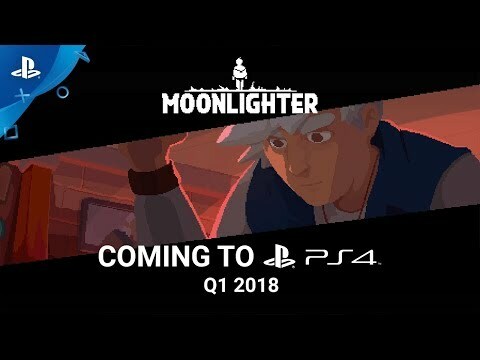 Moonlighter was released on PS4 329d ago in the US and the UK.